Join us on a chartered cruise along the pristine waters of the Noosa Everglades - rich in history and a storyplace of our environment and community. 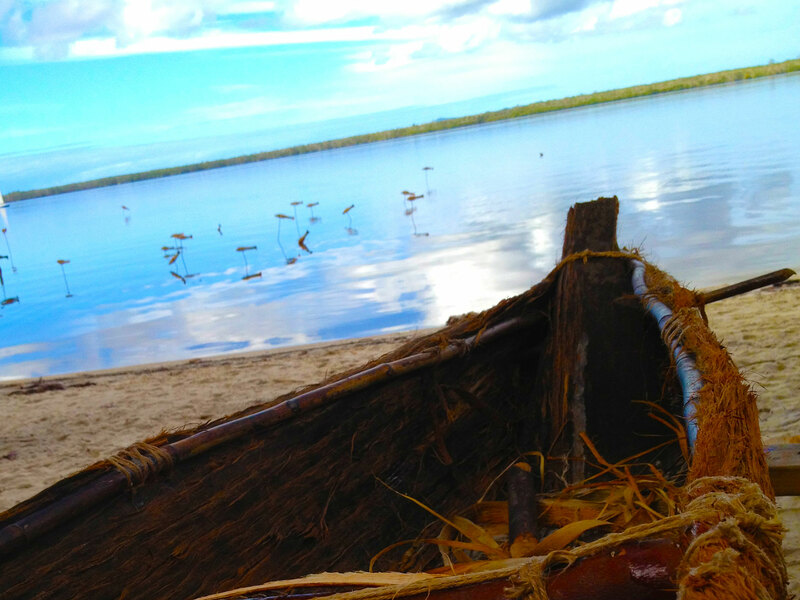 Traditional custodians have a deep connection to the everglades with stories of camps, corroborees and rescues that will be shared through spoken word, music and dance. Local artists and musicians will also join us for a storytelling performance and lunch at Harry’s Hut. Includes guided storytelling by Kabi Kabi traditional custodians stopping at Figtree Point (morning tea and bush tucker walk) then onto Harry’s Hut for a storytelling performance and lunch. *Free shuttle bus service available from Noosa - To request a shuttle bus booking please CLICK HERE after purchasing your tickets below. The shuttle bus will depart Habitat Noosa for the return to pick up points at 4.30pm. Join us at Harry’s Hut for a storytelling performance and lunch. A suggested itinerary will be emailed to you on registration.